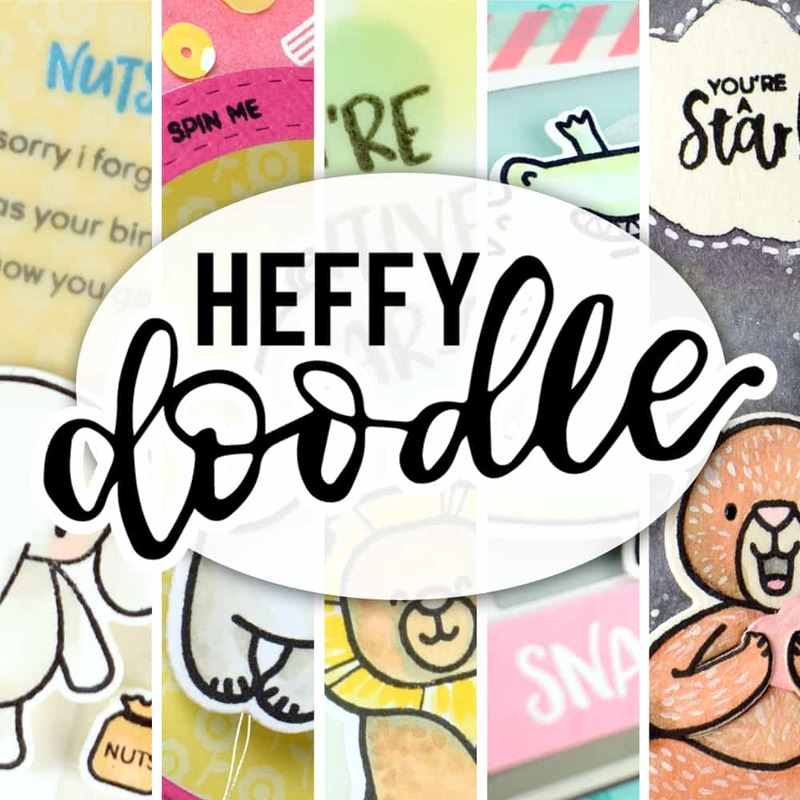 Heffy Doodle & MISTI collaboration! 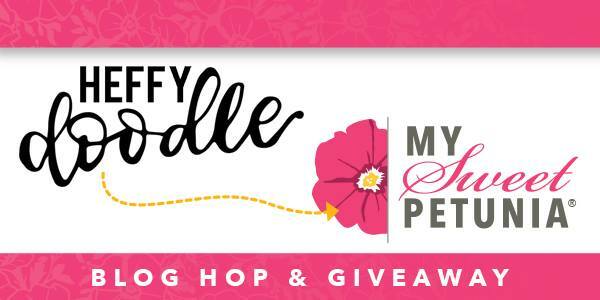 Thanks for joining us on this Blog Hop collaboration between Heffy Doodle and My Sweet Petunia. 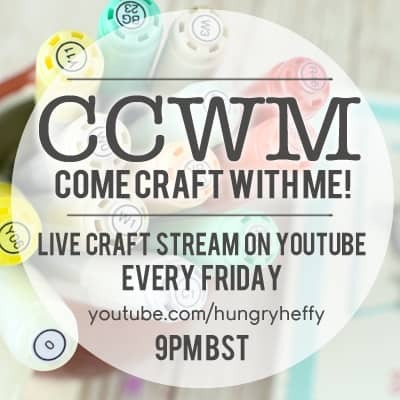 I remember working in a craft shop many moons ago, and teaching people all about stamping. At that time, there was no choice but to practice, PRACTICE, PRACTICE in order to get great impressions. But lucky for us, we now have the MISTI – and I really do think that it is the Most Incredible Stamping Tool Invented! If you are hopping along, you will have come from Giovana Smith. Scroll down to find out the next person on the hop, but first, let’s talk about prizes! Two lucky commenters from the hop to win one of two prizes: a $50 shopping spree at www.mysweetpetunia.com and a 25 pound shopping spree at Heffydoodle.com – You must leave your comments no later than Sunday, March 4th, at 11:59 PM Central time and winners will be announced on Tuesday March 6th, on the Heffy Doodle and My Sweet Petunia blogs. Today I have a project showcasing one of the ways that I use my MISTI tool when I am creating. It really does give you more flexibility, and not just with stamping. Today’s video shows how I used the MISTI when using embossing paste in different colours! and for those who just want to see the photos, here’s a peek at my finished card! Thanks for hopping along, heres the full line up of the hop. Love the way you popped up the Leprechaun with the foam and did the background. TFS! Love your technique! Great card, so cute! I really like the background! Love the stenciling!! I learn so much from these hops!! So cute. Love the soft rainbow colors and design. A lovey giveaway. Thank you for your inspiration! I love the card and the beautiful background you created, not to mention who doesn’t love leprechauns!! #chasetherainbow lol!! Wow, so pretty with the pastel colors! Love the techniques you used. I’m always drawn to pastels. Great card! You made him look like he is floating, beautiful. 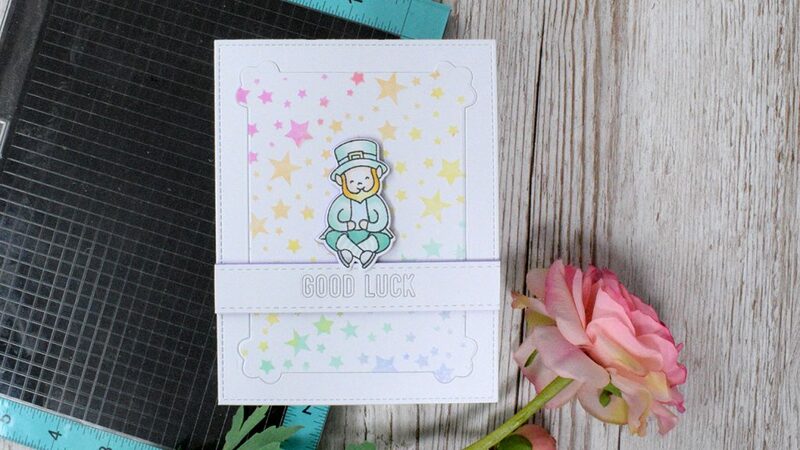 Love, love, love the background, beautiful pastel rainbow effect and gorgeous leprechaun. Thank you for all the tips and techniques, and thanks for the inspiration. Fantastic card. Delightful card! Love that awesome background and the fun leprechaun! Love the colors and textures! Your card is adorable ! The technique you’ve used with the stencil is really awesome and I will certainly remember it ! Thank you for sharing. That background!! It’s is absolutely gorgeous!! Thank you for sharing and for an awesome giveaway! Very cute card! Fabulous background. Brilliant idea for separate colours! Love the Misti technique! Neeeed one! Such a pretty card with unexpected colors. Thanks for sharing how you created your beautiful background for your card. I love the soft colors of your background. Love this card . I love the way the purple craft foam peaks out. I love this technique that you used with the stencil, embossing paste, and the soft pastel colors you used throughout your card are just so lovely for spring and I especially love how you used both the negative and positive from the good luck die to create a soft tone on tone look – this card is just so beautiful! So cute with the colorful stars. I love the color in your card! Love the cute leprechaun, he is adorable. I love that there are more of this type of stamps available now. My birthday is on St. Patrick’s Day and I have a SIL who shares my birthday (and her daughters is the 18th) so I have been trying to find something appropriate. Being a card maker I have become obsessed with finding appropriate stamps for the right occasions. Thanks for sharing this great card. Lesley, this is such a charming card and I love the embossing powder and stencil technique (ummm…think I saw that last Friday night, LOL). what a cute and colourful card.. I was expecting this card on the first stop in the hop, because I had already watched the video, so I’m glad to get to this one! I love the soft stars on the background panel. That’s so pretty. And it was so smart to stick with the more minty colors on the leprechaun; it all feels really cohesive. But I have to admit, I think my favorite part is how you propped the feet on the sentiment. It’s such a little thing, but it just makes the scene for me. Simple minds, simple pleasures, I suppose. 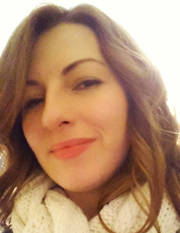 Thanks for putting together this blog hop; I’m really enjoying it! What a sweet starry background for this wee fellow! i am so in love with the star stencilled background. Using tbe paste like this in the different colours would have never crossed my mind. What a cute card, Lesley! I absolutely love the rainbow background! Thanks for the video! Previous post: CCWM – Three more cards – flowers, an owl and a bear in a mug!